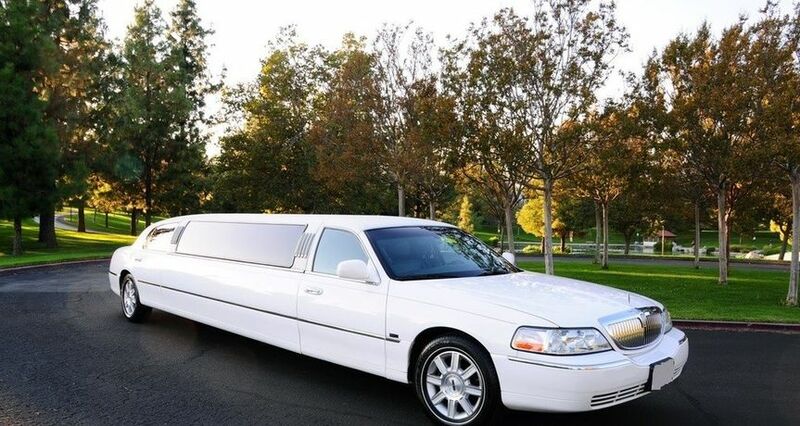 The Perfect Limo is a luxury transportation company that was founded in 2005 in Corona, California. 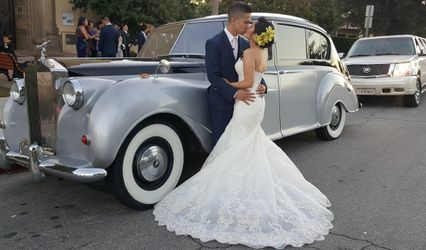 The Perfect Limo aims to provide the highest level of service and professionalism to wedding parties all across Southern California. 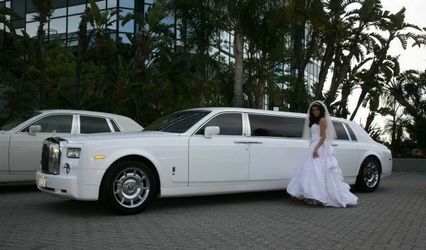 On your wedding day, The Perfect Limo’s team of chauffeurs aims to treat you like the VIP that you are. 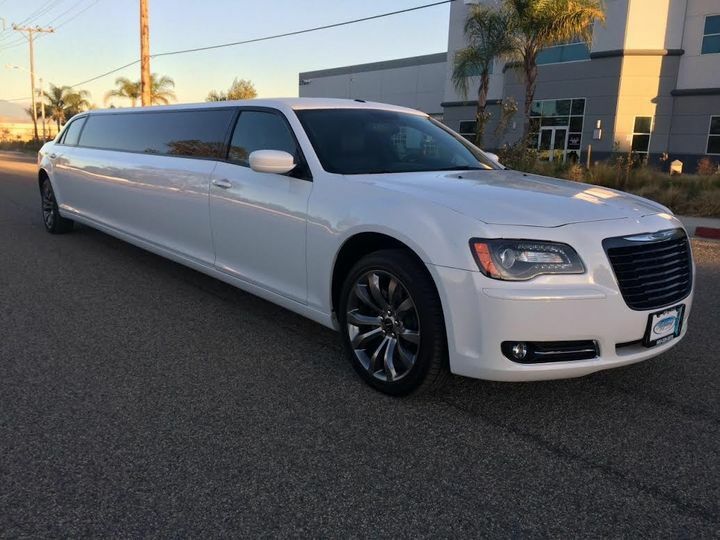 Their fleet of vehicles include luxury SUV limos, stretch limos, luxury SUVs and sedans, 25-32 passenger party buses, and a Mercedes Benz Sprinter. 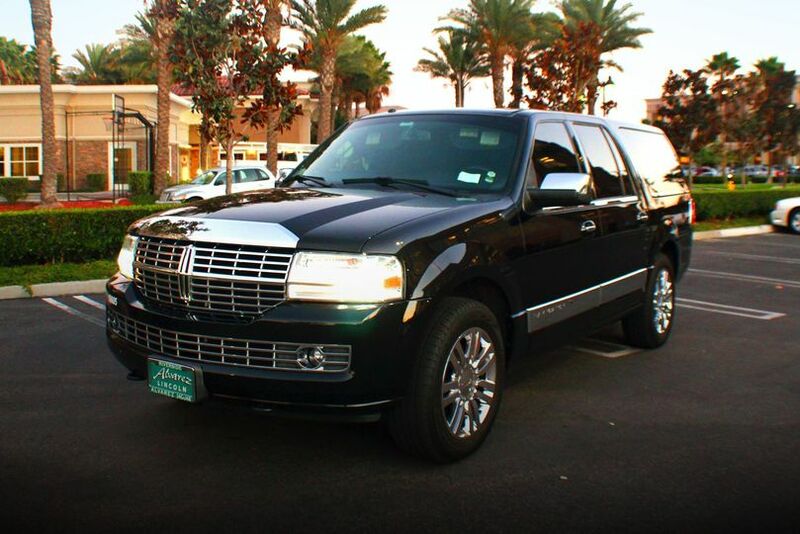 You can be assured that you and your guests will receive elegant, sophisticated service in impeccably clean vehicles. 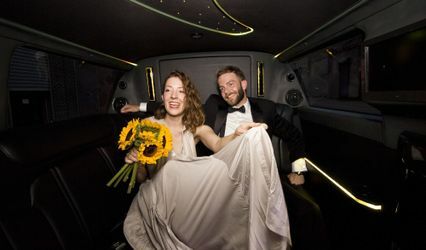 Ride in style as you begin and end the most special day of you and your partner’s life. 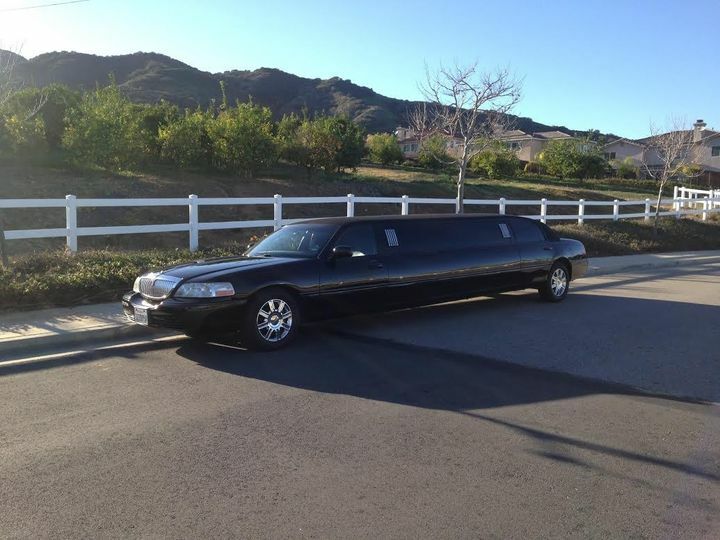 Showed up early, super friendly driver, had a bottle of champagne/booze/pop/water for myself (the bride) and my wedding party, and got us to the venue on time! 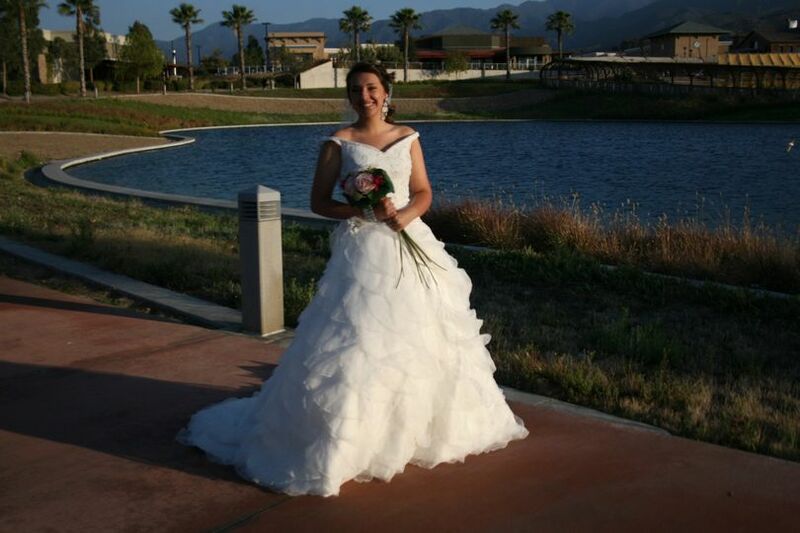 If I lived in California would hire again in a second! 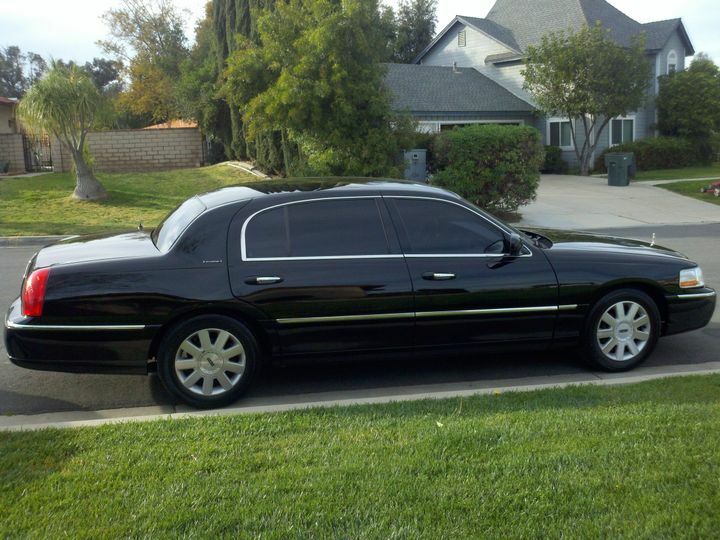 Limousine was clean. Service was awesome. 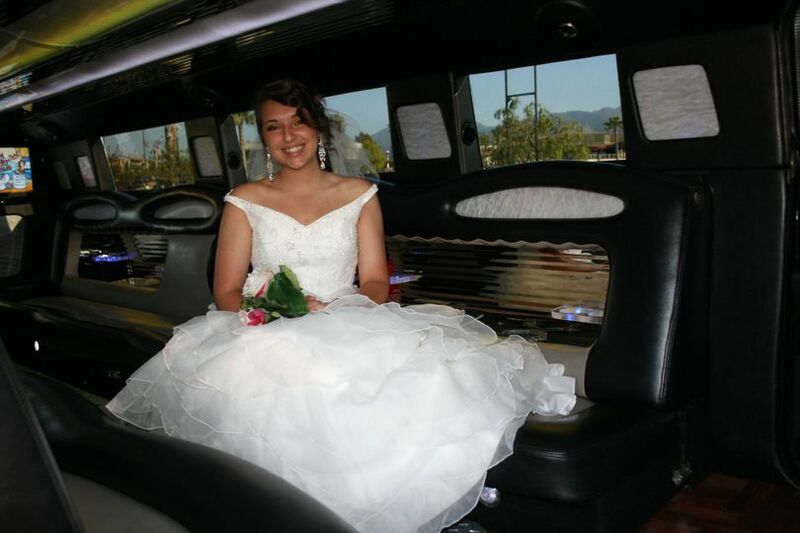 The Perfect Limo did a great job with shuttling all of our guests for the wedding. 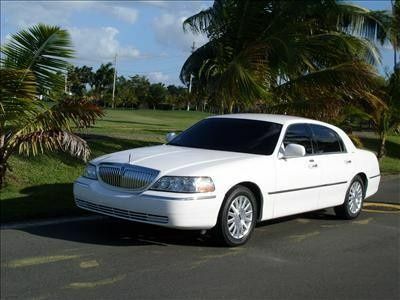 Chauffeur Richard was remarkable, helpful and kind. He followed the itinerary given by the coordinator without issues. 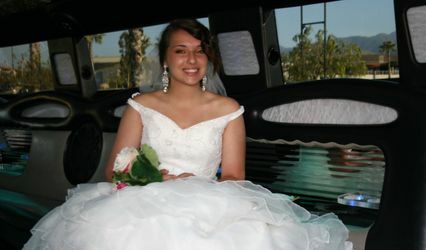 Limo Bus was clean, A/C worked and cold drinks were provided. 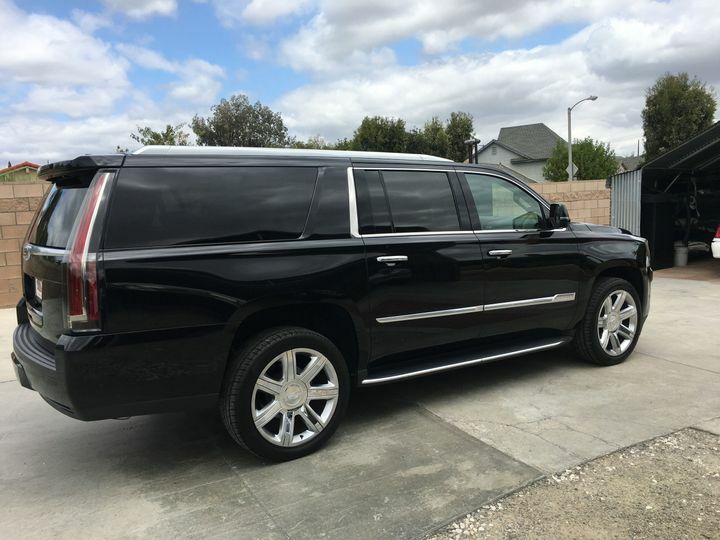 Highly recommend The Perfect Limo.